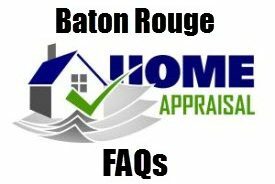 Have Baton Rouge Home Buyers Closing Costs Increased by 37% Since 2009? 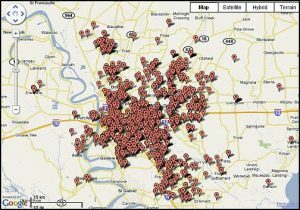 http://www.batonrougerealestatebuzz.com/ – Have Baton Rouge Home Buyers Closing Costs Increased by 37% Since 2009? 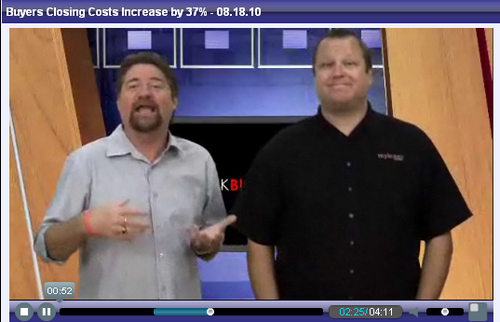 The “Guys” at TBWS (Think Big Work Small) and Housing Wire reports on the increase in closing cost. 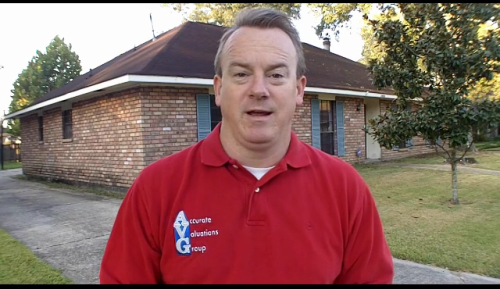 Have Baton Rouge homeowners paying more in 2010 than they did in 2009? What do you think? Please Leave a comment below!